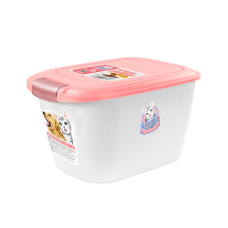 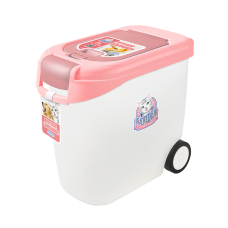 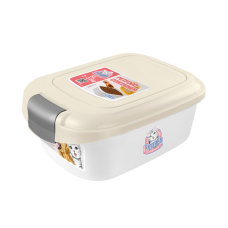 CATIDEA’s food storage container is durable, sturdy, and keeps dry food and treats fresh for con..
Ciottoli Dispenser is perfectly suited for both food and water and allows your pets to feed themselv..
Like humans, cat loves food and if you are a busy cat owner, getting an automatic cat feeder is what you will need. 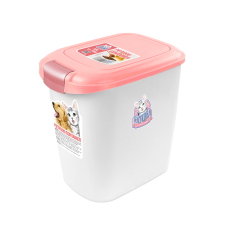 An automatic cat feeder not only helps to feed your cat, it also helps to dispense the cat food in several portions for your cat to eat throughout the day. This way, your cat will not be eating too fast and it is much healthier for your cat. At CatSmart, we have a number of automated cat feeders that you can choose from to suit your needs. 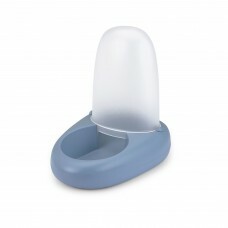 Shop now at CatSmart for the best automatic cat feeder!